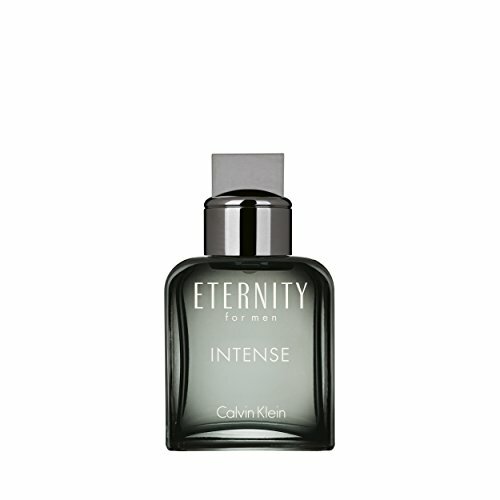 Style: -- Choose Style -- Calvin Klein Eternity Intense Eau De Toilette for Men 1 oz. 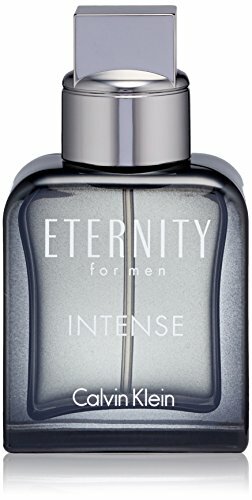 Calvin Klein Eternity Intense Eau De Toilette for Men 1.7 oz. 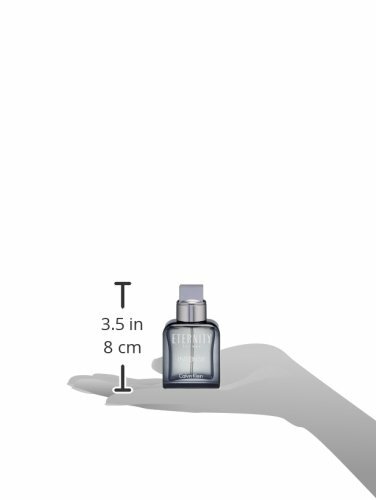 powerful. passionate. endless. passion intensifies. bound by love. stronger than ever. 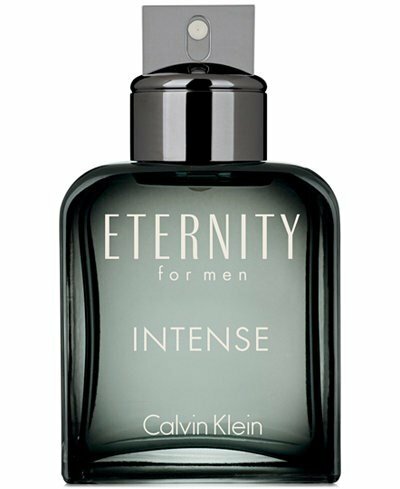 you are mine for eternity.